WASHINGTON, D.C. — Officials of the National Mining Association (NMA), the U.S. National Institute of Occupational Safety and Health (NIOSH), the U.S Department of the Interior’s Office of Surface Mining Reclamation and Enforcement (OSMRE), and the Bureau of Land Management (BLM), gathered today to honor top safety, environmental and technology leaders in the mining industry. NMA’s Sentinels of Safety Award recognizes coal and mineral mining operations in 20 categories for recording the most hours in a calendar year without a single lost-time injury. A minimum of 4,000 hours is required for award consideration. The award categories reflect the safety accomplishments of both small and large mines. Twenty American mining operations – six coal mines and 14 mineral/metal mines – were honored with the award recognizing performance in 2016. Underground Nonmetal: Cargill Salt Group, Cleveland – Cargill, Inc.
Bank or Pit: Murphy Plant – Fordyce Holdings, Inc.
Coal Processing Facility: Midway Coal Handling Facility – Armstrong Coal Co, Inc. Underground Nonmetal: Decker’s Creek Limestone Co – Decker’s Creek Limestone Co.
Five U.S. coal and hardrock mining companies won awards from the U.S. Department of the Interior for their outstanding environmental performance, mine reclamation accomplishments and community outreach programs. 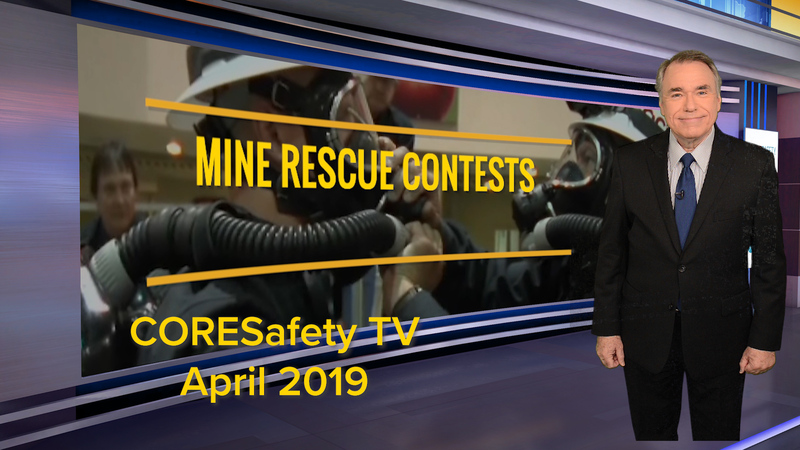 In addition, NIOSH awarded Mine Safety and Health Technology Innovations Awards, which recognize the significant advancements in mining technology by the mining industry that have made mining both safer and more productive.